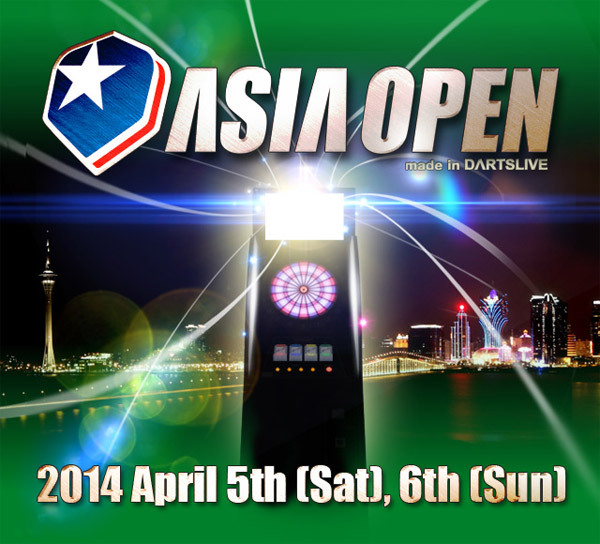 ASIA OPEN will be held in Macau Fisherman’s Wharf from Saturday, April 5 to Sunday, April 6, 2014. This tournament has various programs not only singles and doubles games in each class, but also a side shoot event. >>For more information, please visit here.